Many of you purchased extra feet with your serger. Lets learn how to use them? 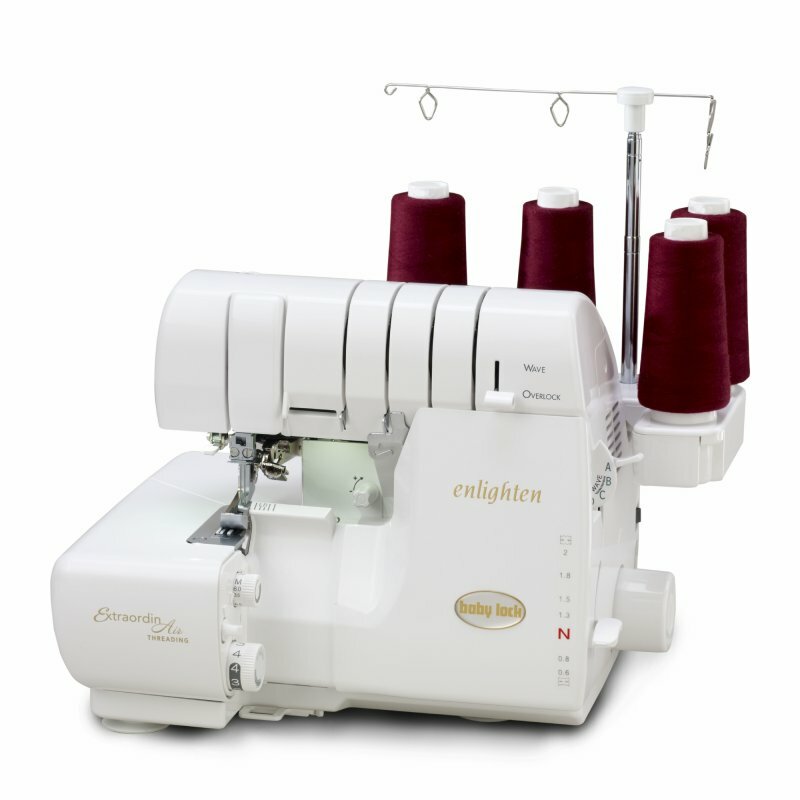 Just come, bring your serger and all the extra feet. For those of you who never knew sergers could... insert a zipper, make piping, create ruffles, attach beading, lace, or elastic......(the list goes on and on), come, watch, and learn!!! :) Sergers are amazing!